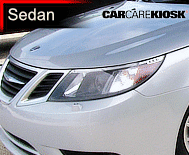 Saab is a Swedish car producer that is known for quirky and iconic styling, dashboard layouts inspired by planes, turbocharged engines and unreliability. Saab was a subsidiary of General Motors through the 1990s and 2000s, but in 2009, the brand was shut down as part of the GM’s restructuring. When GM dropped the brand, it was acquired for a brief time and continued production. The acquirers eventually went bankrupt and buyers of Saabs sold after February 2010 do not have a warranty. 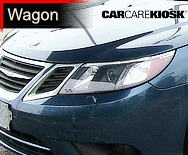 Saab became popular with the Saab 900, a two and four door sedan that featured a hatchback. The 900 was innovatively styled and had a number of quirks such as the ignition being placed on the floor of the car instead of the dashboard. 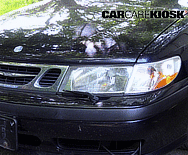 Saab was an early car company to use turbochargers in its engines and one of the first to install wipers on its headlights. 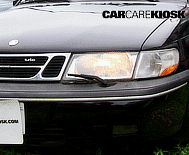 The Saab 900 was succeeded with the 9-3 and a larger 9-5 later debuted. 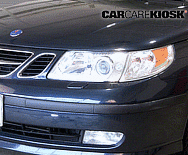 The Saab 93 also was available with sportier trims such as the Turbo and the Aero. 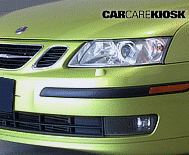 The Saab brand has many loyalists and there are rumored purchasers on regular basis – often with radical business plans including all electric lineups.